The name refers to the presence of an ancient bridge over the River Piave. It is a municipality in the province of Treviso, which extends along the River Piave, divided between the main centre and four districts. 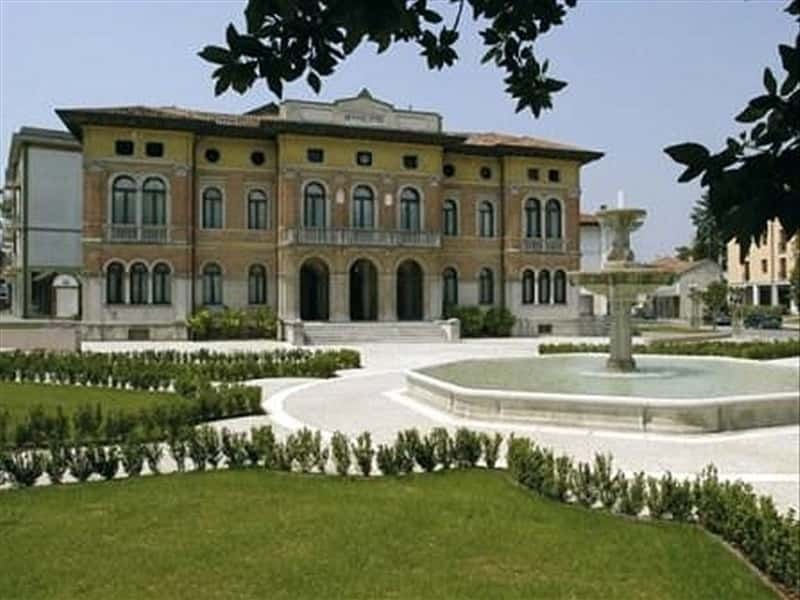 The main center, full of interesting historical and artistic buildings, offers the opportunity to enjoy the surrounding nature, with visits to the nearby the woods that surround some springs or cycling trails along the banks of the River Piave. The area has an agricultural vocation, but is also dedicated to the handicraft and industrial activities. The area was inhabited since ancient times evidenced by the presence of the remains of Paleovenitian populations. The first permanent settlement of some importance was built in Roman times and the town developed thanks to its proximity of Via Postojna that allowed the safe and quick transportation of people and goods. The town expanded during the Middle Ages around an ancient church. These lands soon became a production area of ​​primary importance, and devoted mainly to the successful cultivation of vines. The growth of the activities, accompanied by the cultural aspects, was helped by the presence of the Monastery and its monks. Ponte di Piave was destroyed during the fighting during the First World War. This town web page has been visited 18,917 times.